Saudi diary giant Almarai company last week bought farmland in the United States, in a deal worth $47.5m (178m Saudi riyals). The land, purchased in the rural area of Vicksburg in the state of Arizona, covers an area of 40 square kilometers, the kingdom’s state news agency reported. 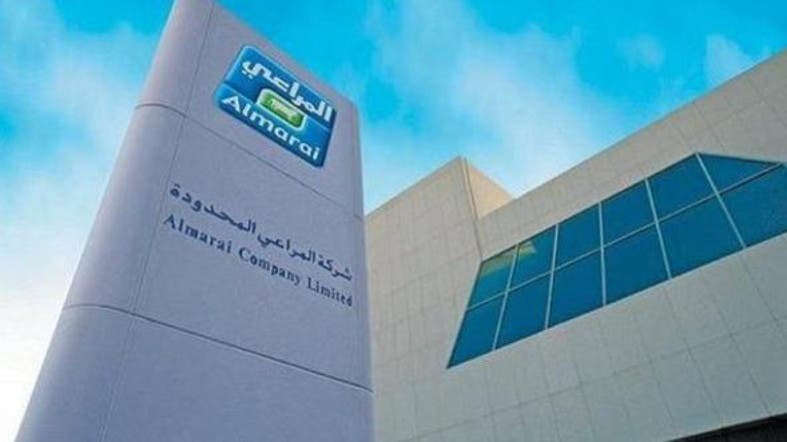 In an advertisement published on Sunday, Almarai said that they intended to use the land to cultivate alfalfa and export it to the kingdom. The transaction was made through a wholly-owned U.S.-based subsidiary of Almarai, and was funded through the company’s own resources. Saudi Arabia recently decided to phase out domestic grain production in a bid to preserve the country's water supply, newspaper the Saudi Gazette reported in February.